For the three of us, true love started with New Age. Like most of the best love stories, this began with a fated encounter. Pamplemousse, a local wine shop, had a bottle on sale and an anxious cashier was eager to get it off the shelf and out of sight. Why, we can’t imagine: it turned out to be our all-time favorite and began a long-term love affair between the three of us and wine…and bubbles! 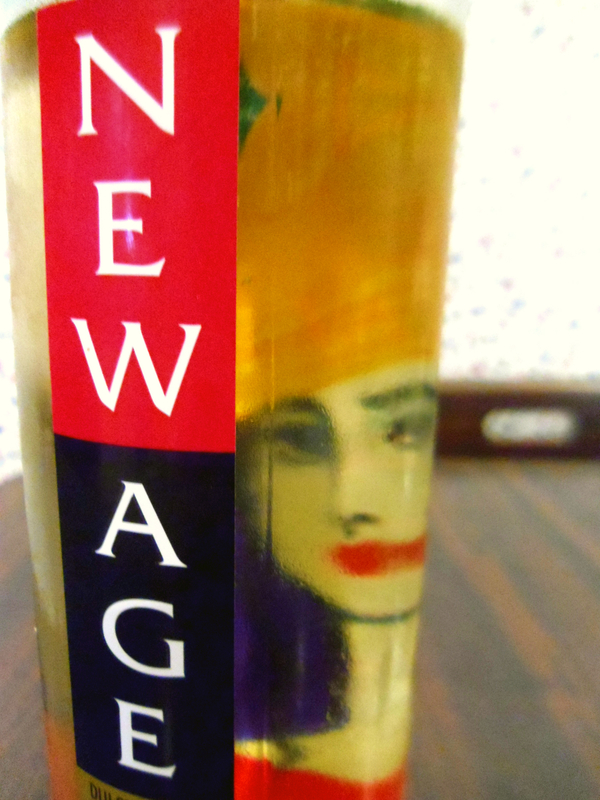 Ever since Kristen and I fell in love at first sip, we’ve been on a constant scavenger hunt for another bottle of New Age. Even though Pamplemousse was ready to kick New Age to the curb, other local liquor stores did quite the opposite: employees hoarded the bottles as they came in, purchasing entire cases before customers even knew the shipment had come in. But we wouldn’t give up on this new love of ours. Thankfully, we discovered that Wegman’s carries the wine and, sometimes, even supplies the rose version! 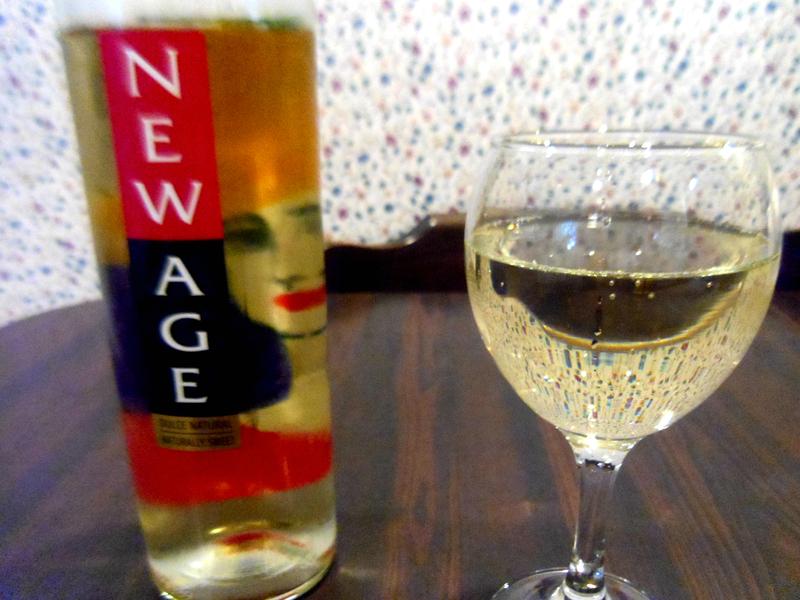 New Age, known for its iconic female figure glancing through the back of the front label (as shown to the right) is a white bubbly wine from Argentina. It’s fruity, but not too sweet, and perfect with any light meal or even by itself on a nice evening. New Age’s power is proven in its ability to bring Paula into the wine club; without it, we wouldn’t have her on this blog with us. New Age usually prices around $8.99-12.99. If you go any higher, you’re probably not getting the best deal.